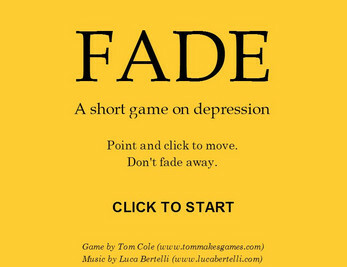 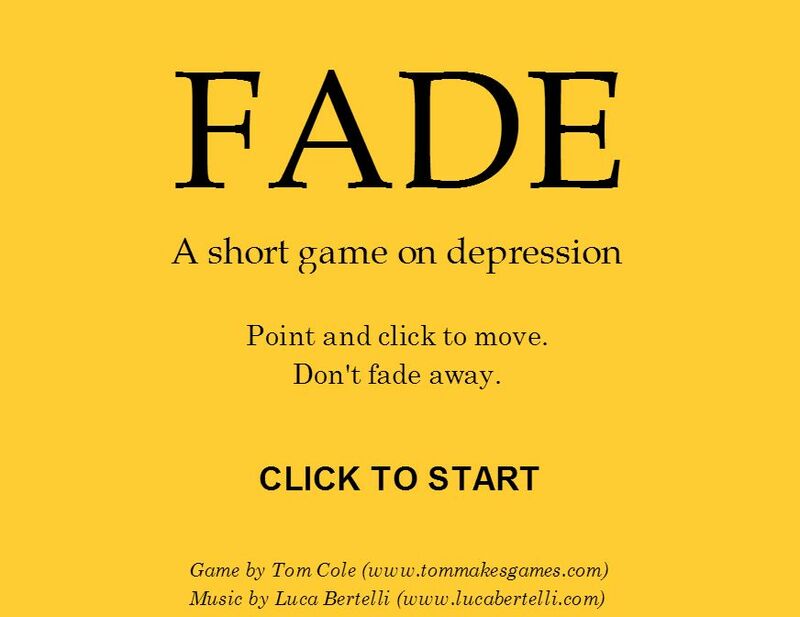 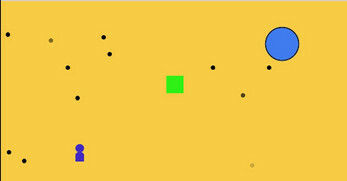 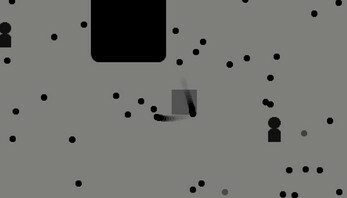 Simple game about how it feels to have depression sometimes. Just click to move with mouse. 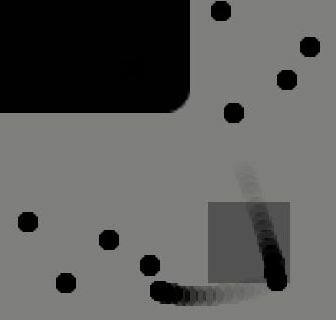 No other controls.